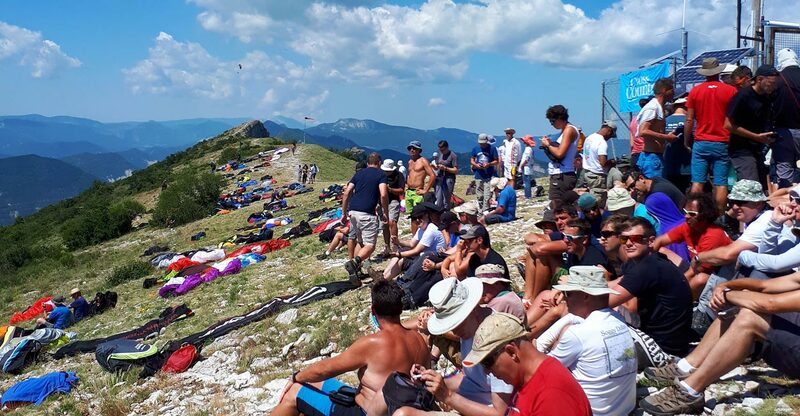 XCBusa is an annual paragliding competition that has been run by the Busa Flying Team in the Lake Garda area of Italy since 2014. Scores take into account three flights. These can be flown any time between February and October but must meet specific criteria. Two must be declared before the flight is flown, and a third can be declared within 24 hours afterwards. The specific criteria can be studied on XCbusa.com. There are always good prizes on offer, and this year the first prize is a Woody Valley GTO Light harness. The Montegrappa Trophy competition takes place at Borso del Grappa in north-east Italy over the Easter weekend, 18-22 April 2019. 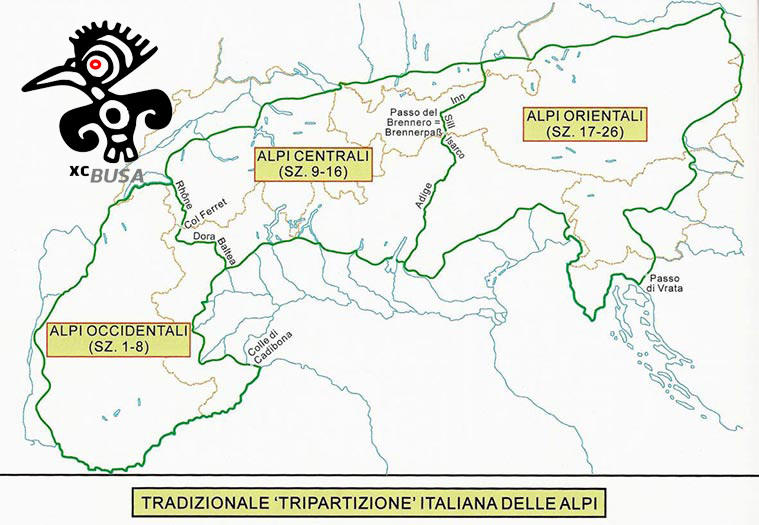 There are places for up to 150 pilots in the competition, which is also a round of the Italian Nationals 2019. Alongside the competition is a season-opening trade show – come and see the current lines of some of the industry’s biggest names. 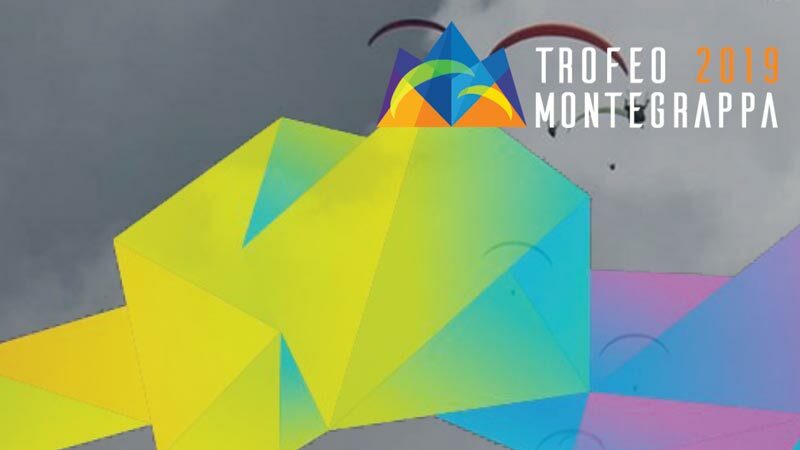 More details at Trofeomontegrappa.it and Airtribune. 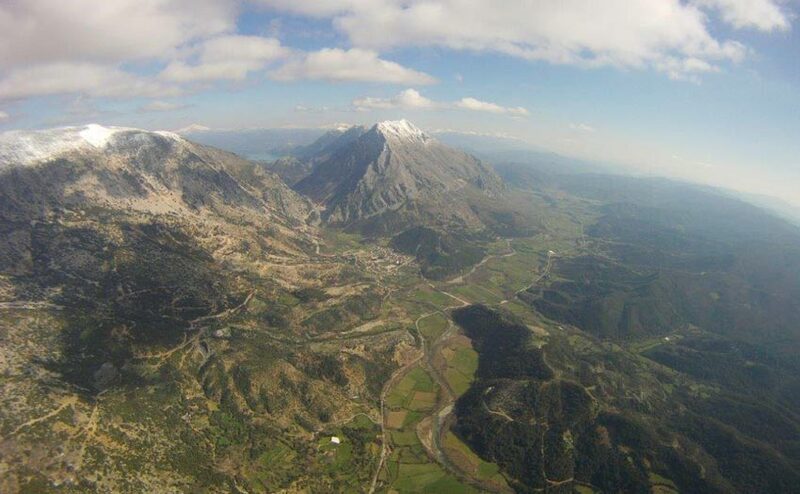 Empesos is to host the 2019 Greek Paragliding Championship, which will also be a pre World Cup event. Organisers say the site is well known as a competition venue, offering outstanding views, plentiful thermals, friendly locals and excellent fresh local food. The 10th Flow Mosel Open will take place from 1-4 May 2019. 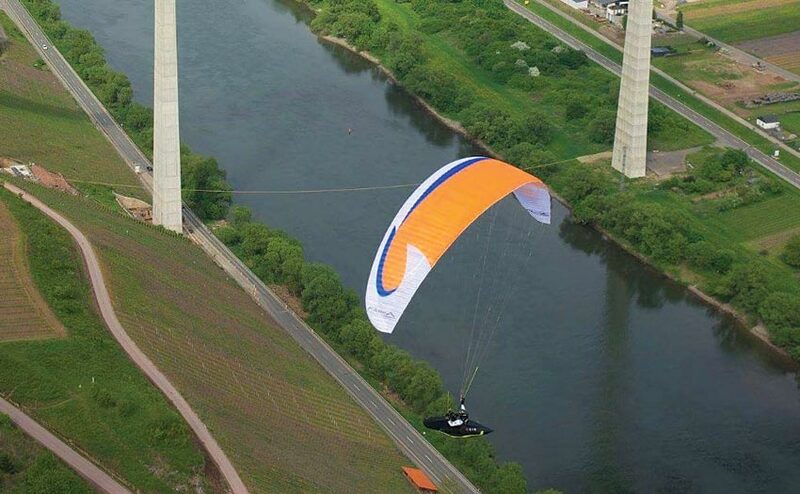 Several take-offs are available to the competition, all of them located above the Moselle river. Some of the launches are quite small, so the competition is limited to 85 pilots. 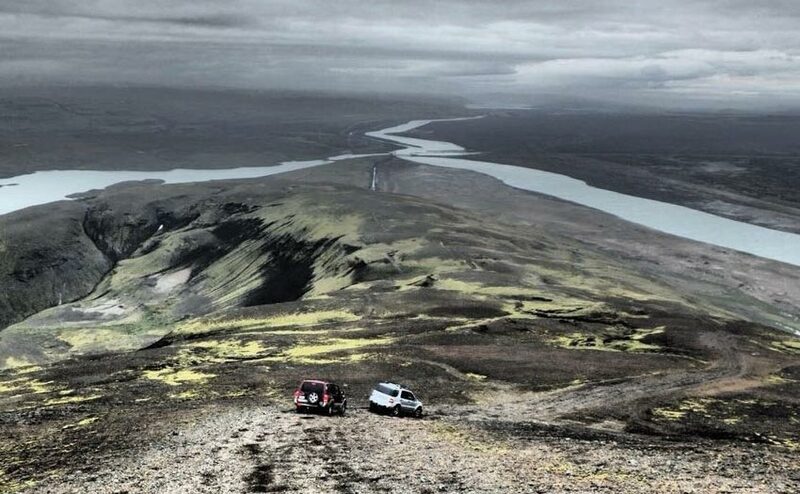 If you’ve ever fancied exploring the rugged and beautiful Icelandic landscape by air, the Iceland PG Open, which takes place from 19-23 June 2019, could be the ideal time to do it. Registration is through Airtribune. The competition has a limit of 50 pilots, and Icelanic nationals have priority over the first 30 places until 15 March. HQ is the campsite at Arnes, about 100km east of Reykjavik. You will need a car to get there. The second of two British Paragliding Championships/Opens of 2019 will be held at Pedro Bernardo near Avila in Spain, from 22-28 June. This low-stress, friendly competition is now in its 14th year. It will take place during the first week of July, and makes use of several take-offs in the vicinity of Laragne-Montéglin in southern France. This year the competition will be open to sport class wings and below – no EN-Ds allowed! Jocky Sanderson will be meet director again. Scoring will be in Fun, Recreation and Sport classes, defined by wing aspect ratio (see flylaragne.com for more details) with a strong emphasis on team flying. Pilots are encouraged to form mixed-ability and mixed wing-class teams of four pilots. 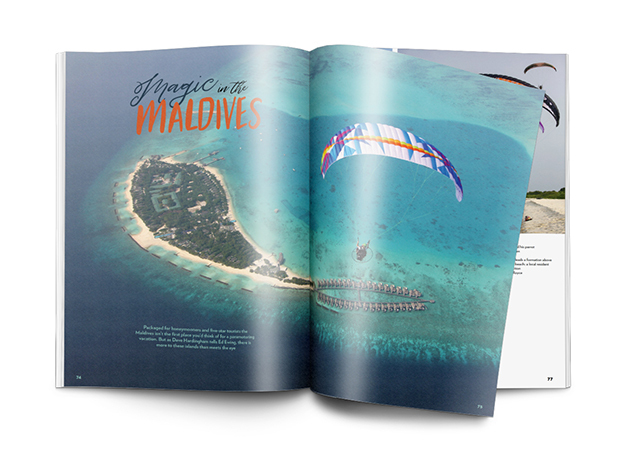 A full programme of events – social and educational – will be planned around the flying. Pilots flying Ozone wings get a €20 reduction of the entry fee. Registration opens on 20 January 2019 at 6pm GMT. Pilots need to register early, and are encouraged to register in teams of four. 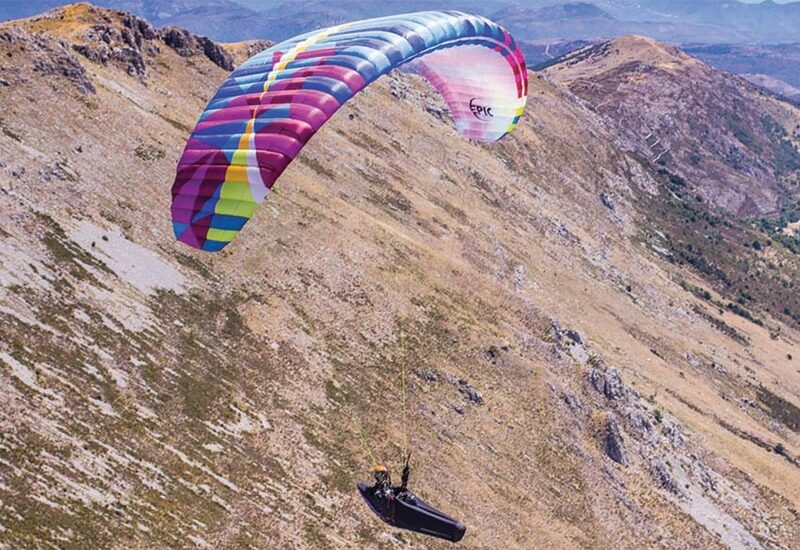 The second BGD Weightless competition will take place in Saint Jean Montclar, France from 7-13 July 2019. 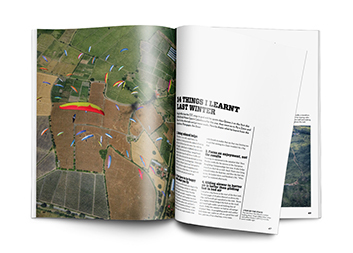 The competition is aimed at up-and-coming pilots looking to improve their cross-country competition flying, in a fun environment alongside some of the best pilots in the world. Organisers say the event is particularly suited to leisure pilots who have flown some XCs (20km+), but it does not exclude more advanced pilots who will also benefit from participation, although no two-liners are allowed. For 2019, Bruce has says he will be testing a new handicap system for Weightless. “We will remove the weight categories and have a handicap system instead. The handicap will be based on 0.25% score adjustment (score of each pilot per task) for every 1kg in weight. This is the conclusion drawn from the analysis of the first weightless comp. Fine details of how this handicap will be applied are not yet decided. Anyway it’s an ongoing experiment, so we will try it next year and see how it works. “As the BGD weightless scoring is experimental and the scoring system is ‘in development’ we will be using this prototype handicap scoring system only for the event itself. The results submitted to FAI will be the standard results without any weight adjustment. So effectively there will be two different scores for the event. The Weight Adjusted scores and the standard FAI scores. “Prizes at the event will follow weight adjusted scores. FAI ranking will follow FAI scores”. 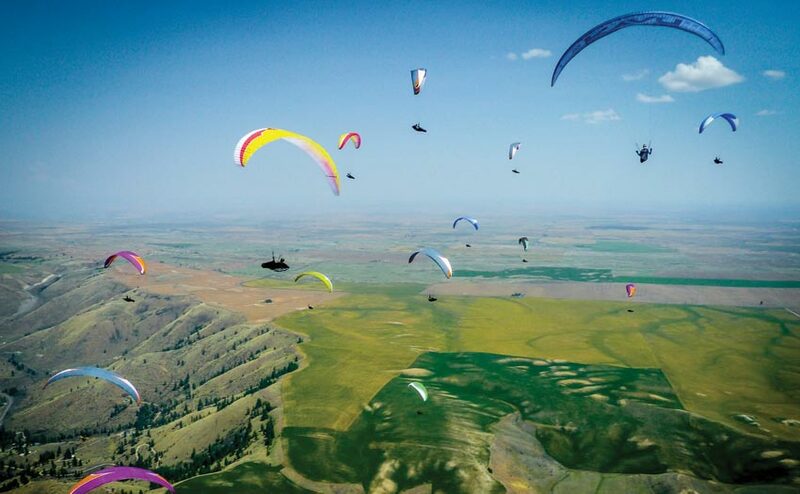 The US Paragliding Open will take place in Chelan from 7-13 July 2019. 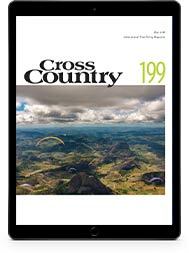 It is an FAI cat 2 and USHPA sanctioned XC competition, with Open, Sports and Women’s classes. 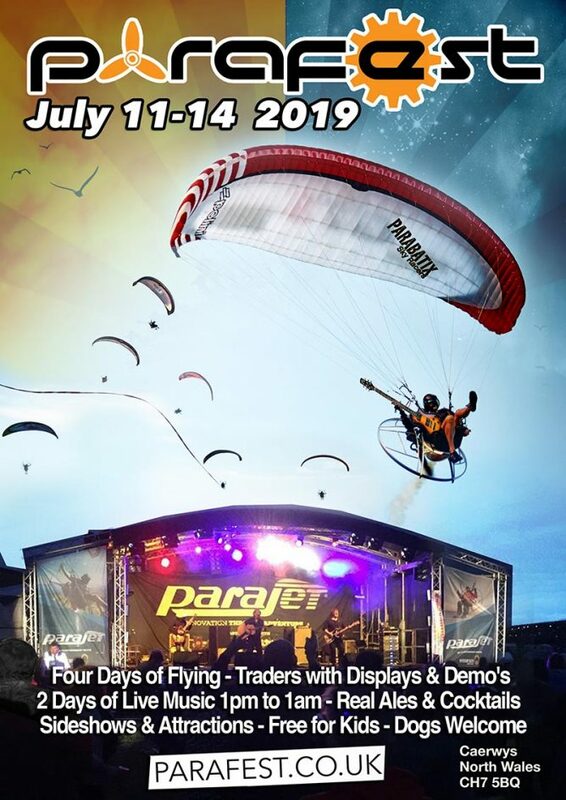 The UK’s music and flying festival, Parafest, returns to the stunning setting of Caerwys in North Wales in July 2019. Parafest is the UK’s only event for all foot launched and single-seat trike aviation. The festival site is ideally placed for access to both coastal and mountain flying, with several North Wales flying sites a short drive away for free-flyers, and a dedicated field for powered craft to use from Thursday to Sunday. There will be a trade show with demo equipment available, and the British Vintage Hang Glider Rally will be on site with up to 40 fully rigged gliders charting the history of UK hang gliding from its beginnings to the present day. The pilot-run ‘Fly Inn’ bar will be stocked with Welsh real ales, gins, rums, Pimms, Prosecco, cocktails and more. In addition there will be arts and crafts markets, a children’s area, live music from 1pm to 1am on the Friday and Saturday nights, sideshows and much more. Tickets are on sale now and cost £65 for pilots (Thursday to Sunday) or £55 for non-flyers. Under-16s are free and dogs are welcome. Organisers warn, “Parafest sells out to capacity every year and tickets must be bought in advance from the website”. 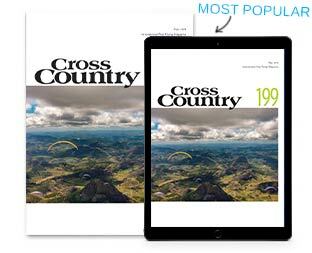 All the benefits of print and digital!